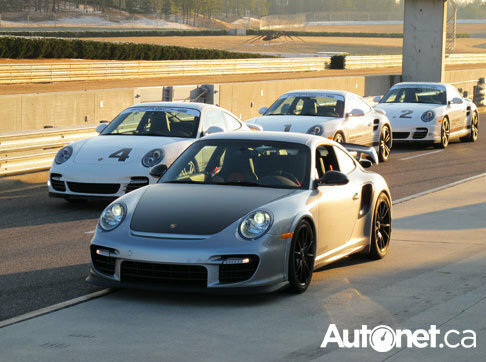 Graduates of the three-day race license program at the Porsche Sport Driving School at Barber Motorsports Park in Birmingham and other qualified race-licensed drivers now have a chance to hone their skills at the most advanced race car driving course available. Called the Porsche 911 GT3 Cup Experience, this program features the most successful race car ever produced – the 2011 version of the Porsche 911 GT3 Cup racer – complete with a custom-built second front instructor seat for maximum instruction. The 911 GT3 Cup Experience is designed to provide the ultimate GT race car curriculum. Vehicle attributes include 450 horsepower (hp), Michelin racing slicks and a team of elite instructors featuring Hurley Haywood, one of the world’s most successful road racers. Participants will learn from the best in the industry with personal one-on-one coaching and video along with data acquisition review that will provide the most intense driver training experience available. Built specifically for this program, the two 911 GT3 Cup cars – like all Cup cars – came down the same assembly line in Stuttgart, Germany, as the street version of the 911, and were tested at the Porsche Research and Development Center at Weissach before being shipping to the U.S. 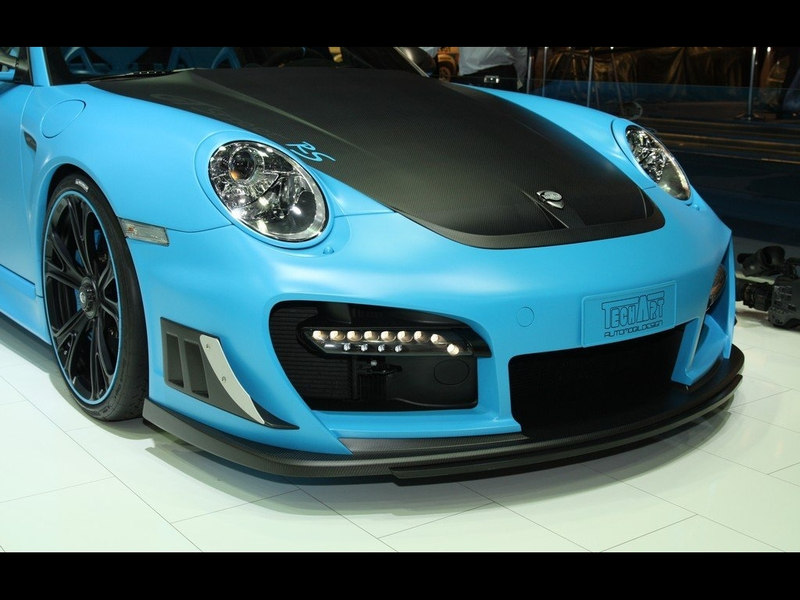 They were then prepared at Porsche Motorsports North America in Santa Ana, Calif., where the second seat was added. 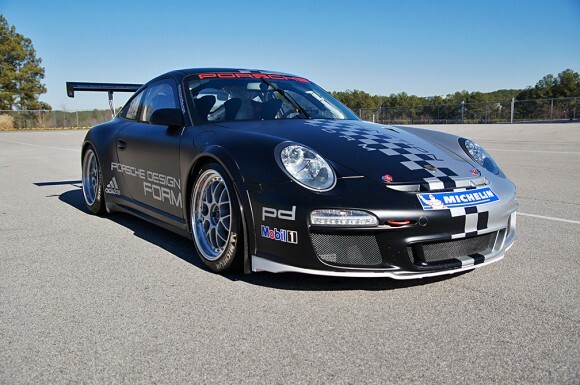 This program is designed for experienced drivers that are ready for the next level and qualified candidates will be able to sign up by calling 888-204-7474 or visiting www.porschedriving.com for more information on this, or the other Porsche Sport Driving School courses. 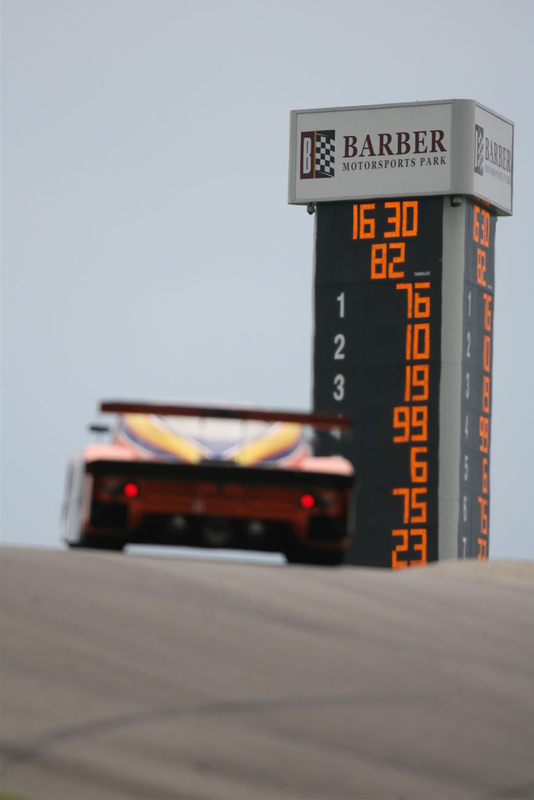 “The school has been very successful from the outset, due both to the great facility we have here at Barber Motorsports Park and our experienced instructor staff. 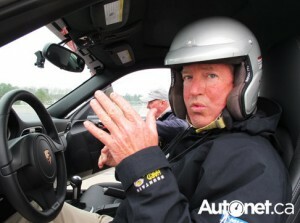 As a matter of fact, we have just surpassed 10,000 students; teaching drivers how to get the most out of their Porsche,” said David Pryor, Vice President of Marketing for Porsche Cars North America. “This 911 GT3 Cup Experience gives us a chance to demonstrate the link between Porsche racing cars and their street counterparts, said Pryor. Stronger, wider, faster – the new version of the Porsche 911 GT3 Cup race car offers its many customers around the world even greater value and performance than ever before. The successor to the best-selling racing car of all time built in a production series of more than 1,400 units is based on the 911 GT3 RS, with the weight of the racing model reduced significantly versus the already lightweight road-going version. This is the first GT3 Cup to feature the 44-millimetre (1.73”) wider body at the rear, providing sufficient space for even larger wheels. Wider wheel arches at the front clearly show that the front wheels are also likewise new. Engine capacity is up by 0.2 liters over the former model; engine output is 30 bhp more than before. The most important facts and figures: 3.8-litre six-cylinder horizontally-opposed power unit developing 450 HP (331 kW); sequential six-speed manual gearbox; weight 1,200 kg (2,646 lb); racing version of the 911 GT3 RS. The most recent success of this race car was several weeks ago as the TRG Porsche 911 GT3 Cup lead a one-two Porsche finish at the 2011 Rolex 24 at Daytona. This course offers an intense, full day experience where you will learn the essentials of high performance driving. A valuable course for anyone who drives or for those interested in getting started in the sport. Designed for the woman who enjoys driving and wants to enhance her current driving skills. Participants will experience various driving activities, race track sessions and the Cayennes off-road course. The finer accoutrements of Ross Bridge Resort will be at your service. 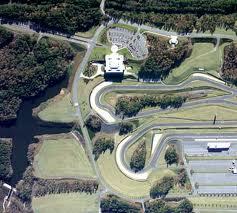 This advanced course is offered to former graduates of the Performance Course at Barber Motor Sports Park. The Masters Course is designed to take previous participants, who have gained basic skills and knowledge, to the next level of performance. The Porsche Sport Driving School’s 3-Day Race License Course is designed for graduates of our Masters program who are ready to further their skills to a racing level in this SCCA accredited course.